Would I be Crazy to Choose Marble for My Kitchen Countertops? 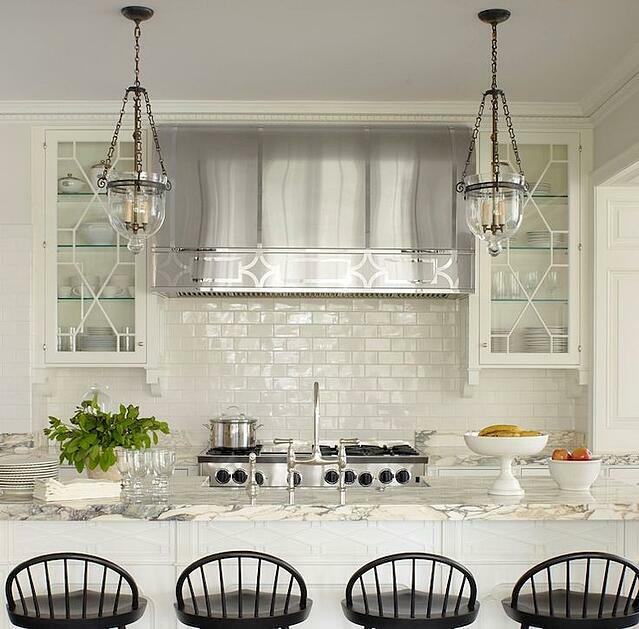 Marble counters are bright, elegant, add character and are wonderful to cook on, particularly if you're baking. Few counter options can match its beauty and timelessness. But maintenance and wearability concerns often come up in conversations we have with clients about marble. It is definitely not as hardy or maintenance free as some other counters you could get, although going with one of the harder marbles and using a good sealer minimize those issues. Marble appeals to those who like the unique character that comes as the counters wear and age gracefully over time. These folks consider marble to be the “jeans of countertops” —wearing and aging gracefully, gaining organic character and being more loved as time passes. 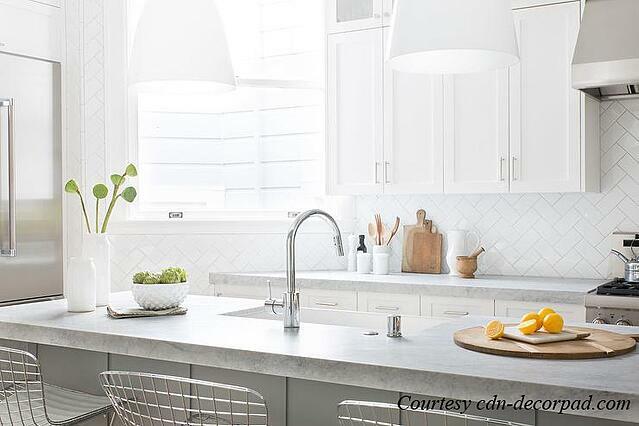 If you prefer to retain the pristine look of a newly completed kitchen, another countertop may be a better choice. So, if you love your jeans, (don't we all?) then marble is likely a good match for you and your family. 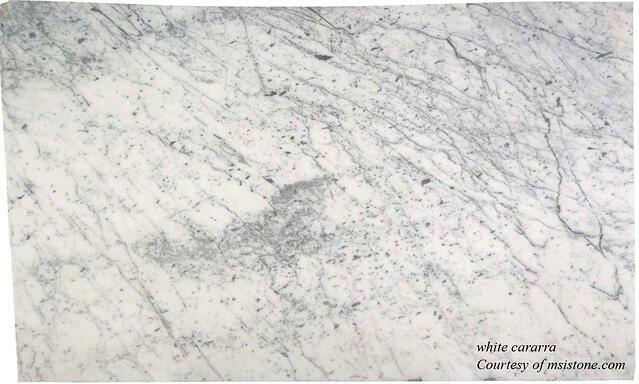 Beauty - Marble has a classic, timeless beauty, with a white brightness not available in granite or soapstone. Cool Temperature - Marble is wonderful for working with pastry, since it is naturally cool; it doesn't heat very well. 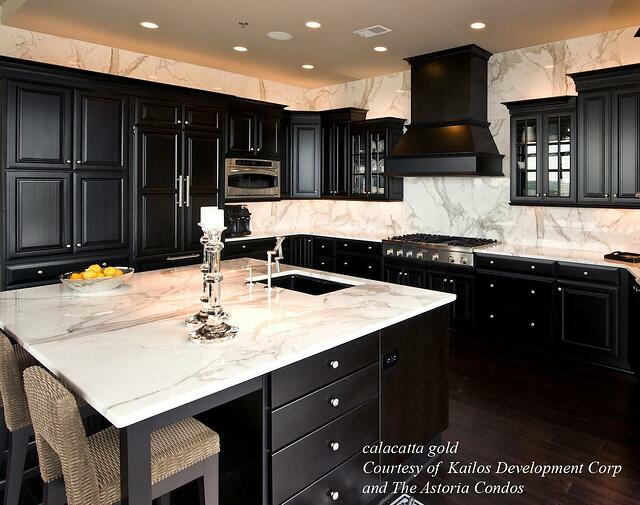 Cost - While some rarer types of marble are very expensive, the more common Carrera marble is one of the least expensive natural countertops. 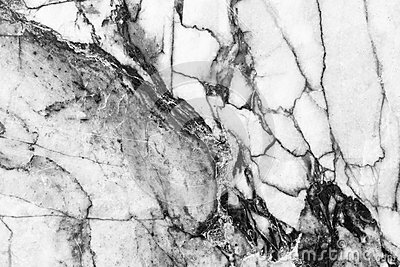 Widely available - Unlike some quartzes and the hard-to-find quartzite, marble is available from nearly any stone fabricator or stone yard. 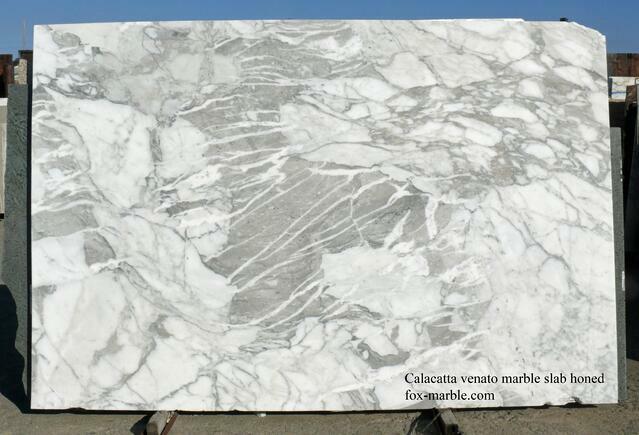 Scratching - Marble can scratch easily, especially when touched for a long period of time by something acidic. A slice of lemon laid down on a polished countertop overnight can leave a mark in the shape of the lemon slice, duller than the surface around it. 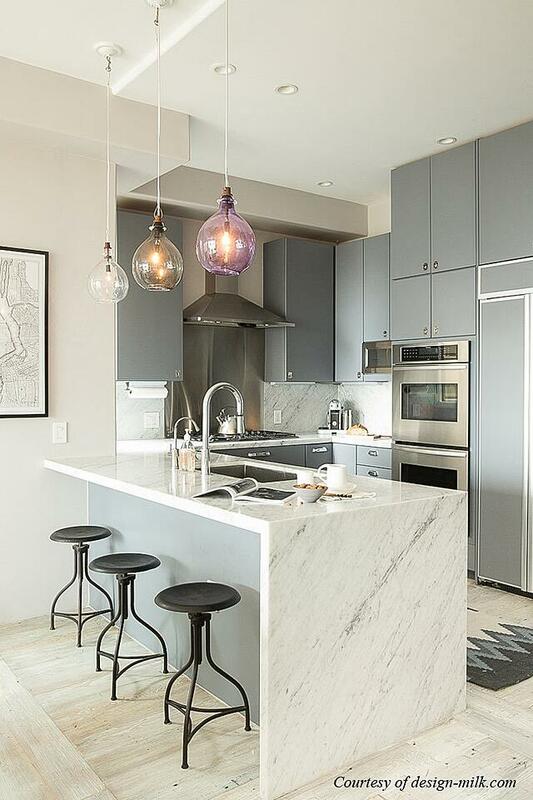 The Takeaway: If you are OK with countertops looking a bit scratched up, and developing a patina of use over the years, then marble may be for you. If you want them perfectly glossy all the time, then perhaps not. Sounding like a possibility for you? Let's dig deeper. It's good to know what marble is so you know how it behaves. Granite and marble are metamorphic stones, hard rocks formed when sediment crystallized under great heat or pressure. Marble is softer and more porous than the nearly indestructible granite, and so it can etch (scratch) and stain in a way that granite usually won't. Etching is a dull spot that is created on the surface of a countertop when an acid such as lemon juice or vinegar reacts with the calcium carbonate in the marble. 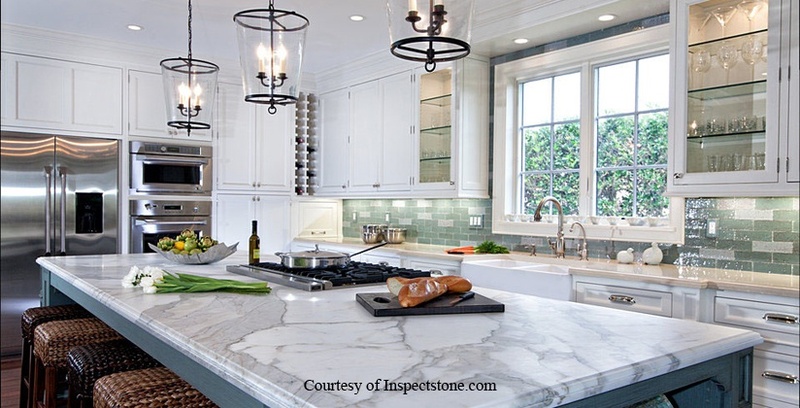 Marble can be used in the whole kitchen, as a statement for an island top or just in an area used for baking. Professional chefs love it - you can see it used in many bars and restaurants. They don't seem to be able to live without it! It's everywhere! What finishes does marble come in? 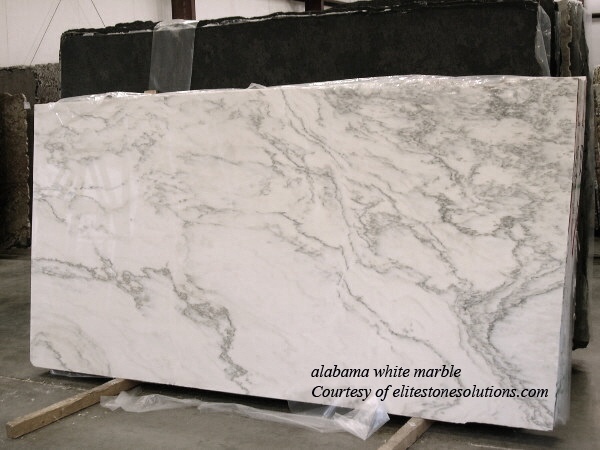 Marble is commonly produced in “honed” or “polished” finishes. A "honed" finish is matte, and not shiny. It is the easiest wearing because it won't show scratches as much, and the dull spots of etching are less noticeable than they are in a polished finish. It is easier to maintain. Polished surfaces are shiny and bright, but they will be worn down in time. If you prefer the worn look, go right for honed and skip the polished. If you like the polished look, go for one of the harder marbles, because they are inclined to wear less. Are all marbles the same? Marbles are quarried all over the world, and vary in density and porosity, which effect how they wear, and how stain resistant they will be. 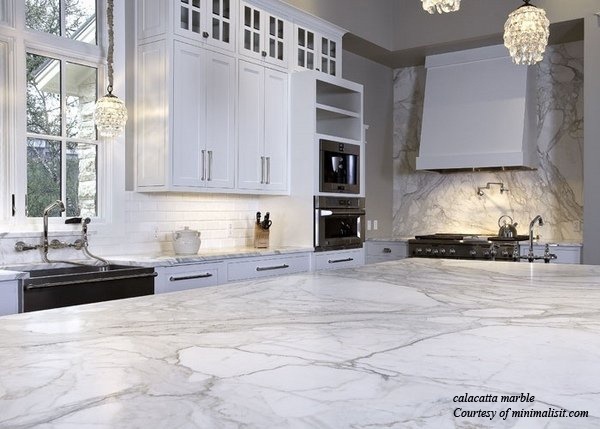 A marble such as a Italian Calacatta is on the softer side, while “quarried in the USA” Vermont Danby has a similar look but is harder. 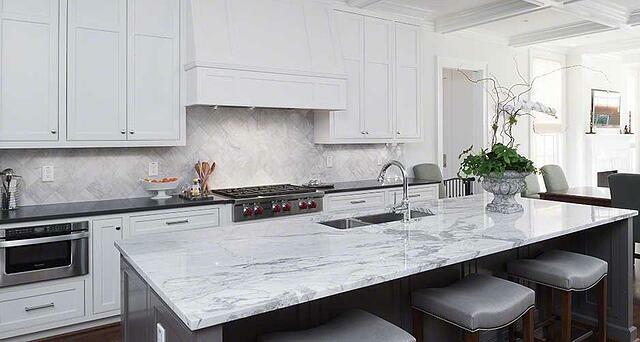 Knowing the characteristics of the marble along with the kind of wear and tear you expect in your kitchen can help your designer advise you in the decision making process to help select the marble best suited to you and your family. Sealing stone is an extra precaution against staining. More correctly, the sealing products used by the stone industry are "impregnators" which do not actually seal the stone, but act as a repellent rather than a sealer. Sealing does not make the stone stain proof, rather it makes the stone more stain resistant. Look for "dry treat" sealers with smaller molecules that penetrate deeper and offer more protection than traditional sealers. Do I have to treat it with care? Proper cleaning and maintenance, such as wiping up a spill right after it happens instead of letting it sit for a while and being careful about sliding heavy pots across the surface will have an effect on how marble wears over time. Just like the finish on your new, shiny car, if you wash it regularly, take the time to polish and wax it, compound out a scratch when you get one, the car will look great year after year. 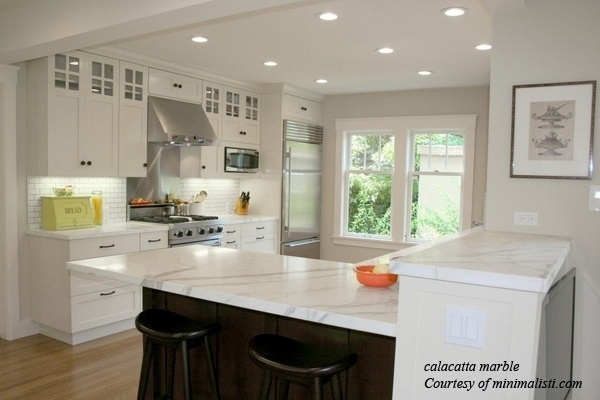 Applying the same thought process to a marble countertop can have a similar effect, resulting in a natural countertop material that will age with beauty. 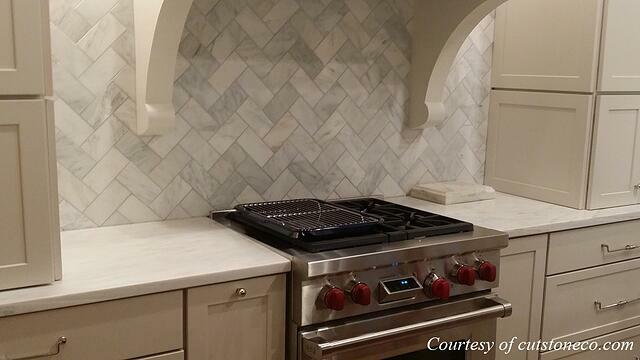 Keep in mind, marble is typically not an instant stainer, and sealers help! Stains happen when substances have been allowed to soak into the surface. 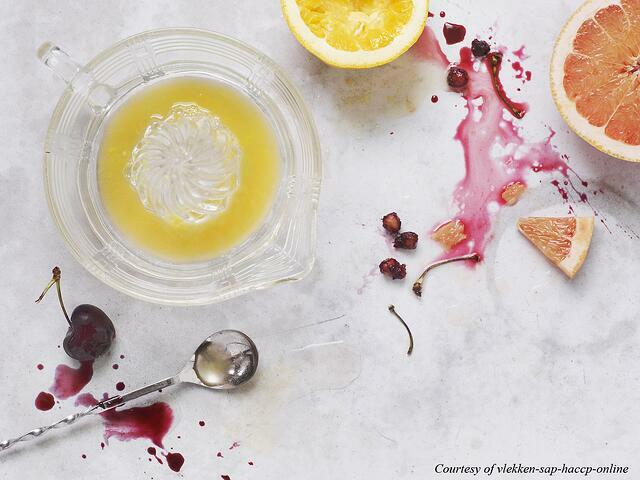 Acid from substances such as red wine, marinara sauce, blueberries and even lemons can tarnish marble if left to sit overnight. Can I clean marble easily? Yes, you can! 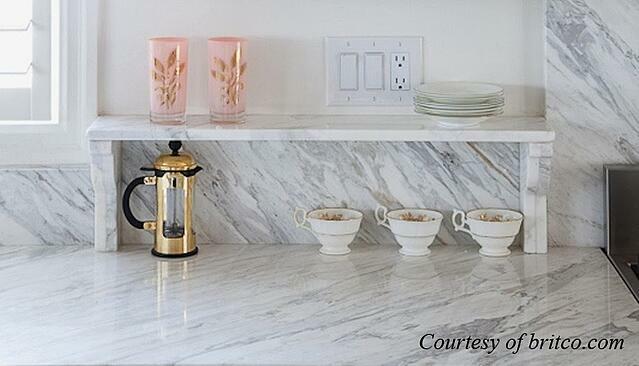 Whether you are simply cleaning down the whole countertop or working out a stain, marble cleaning is easy. Warm water and dish soap sprayed onto the counter works perfectly and, for stains, mixing baking soda and water into a paste and leaving overnight lifts many stains out. There are two questions to consider that will help determine whether marble is a good match for you. Please keep in mind that that for each question, there is not a right or wrong answer - it is just a matter of knowing where you are on the spectrum. What is your attitude? Are you the type of person that needs a product to look exactly as it did the day you purchased it? Do you like to live casually and enjoy the patina created from use and aging, or are you looking for something more pristine? How do you live? Do you pick up after yourself each time you use after the kitchen? Or are you a busy on-the-go homeowner, where the kitchen counters won't necessarily get wiped down until the next morning? 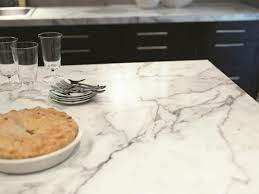 While it's been said that marble counters are suited for type a personalities who are compulsive cleaners, and people who like to eat out all the time, (so they don't mess up their counters), we don’t think that’s true. If you love the organic and ever changing look of a honed marble counter, and can deal with a little etching here and there, then jump on the band wagon and get marble for your kitchen too.